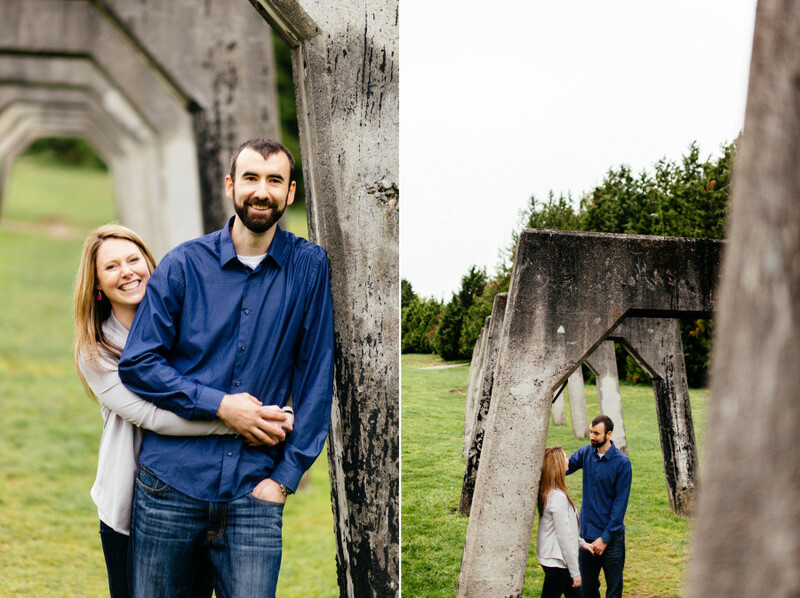 Engagements, weddings, summer, sun… tis the season, everyone! 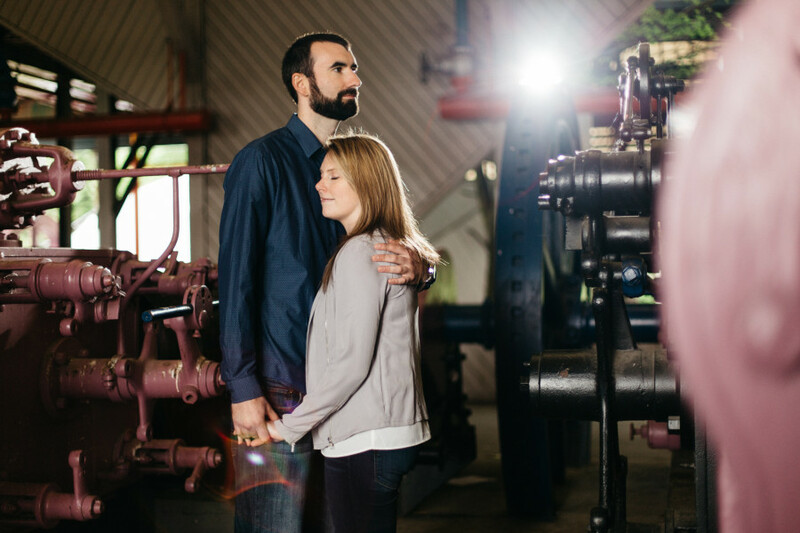 We’re busy preparing ourselves to balance all of those lovely things over the next couple months. 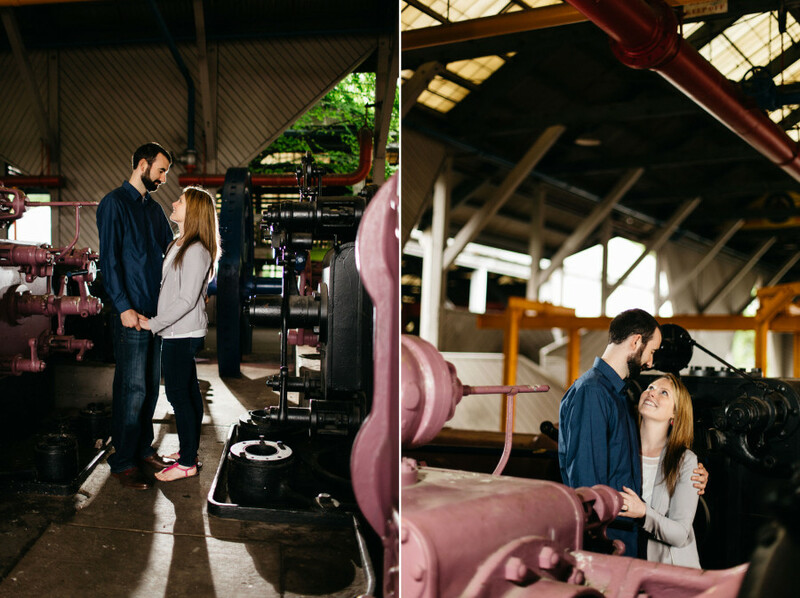 To get you in the mood, we’ve got some love on the blog for you today. 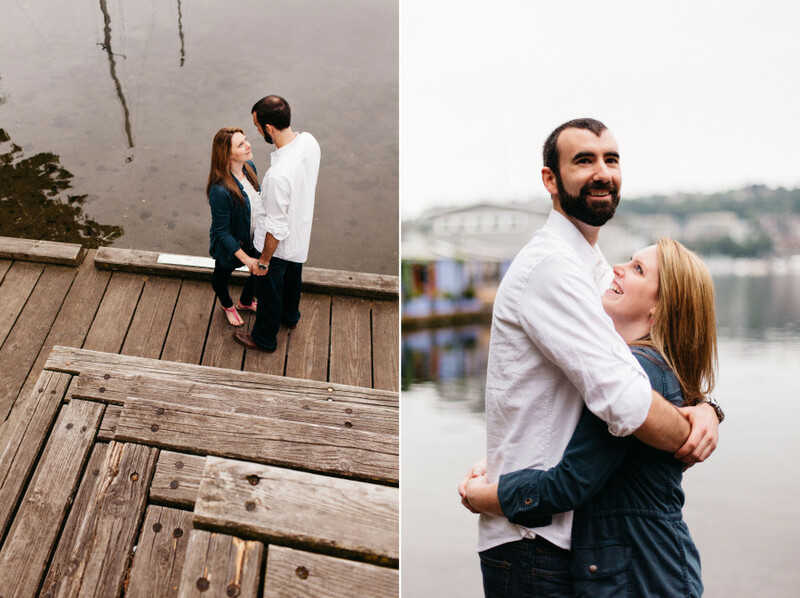 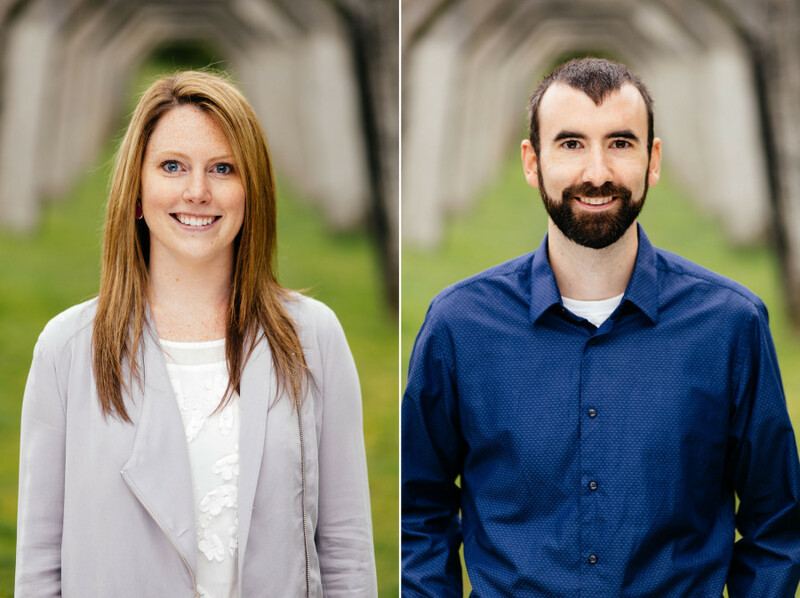 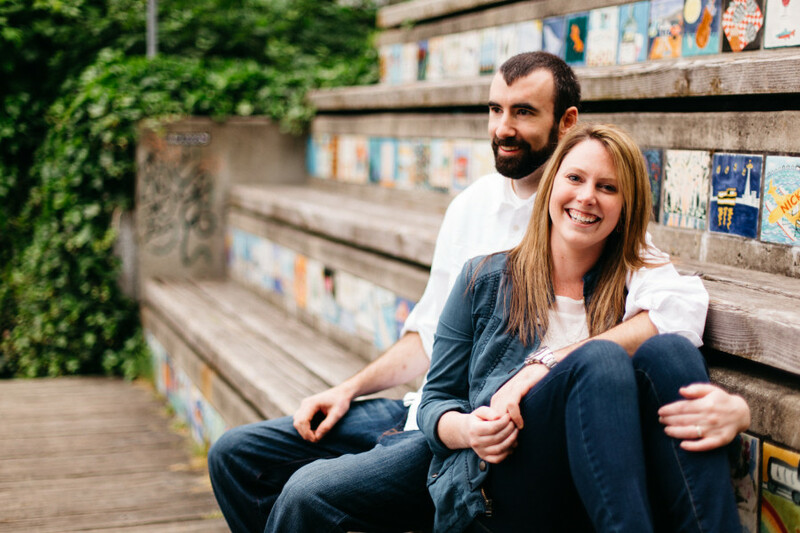 We met Lane and Kevin for their engagement photos at a couple favorite places around Lake Union a few weeks ago. 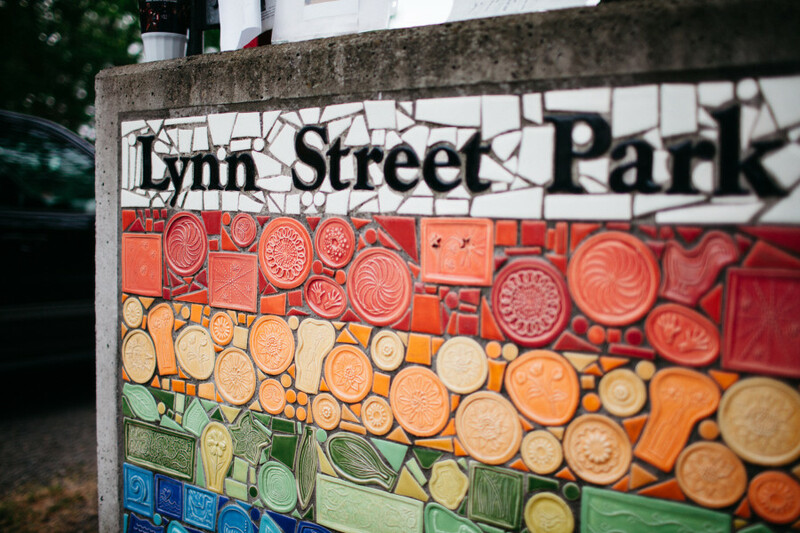 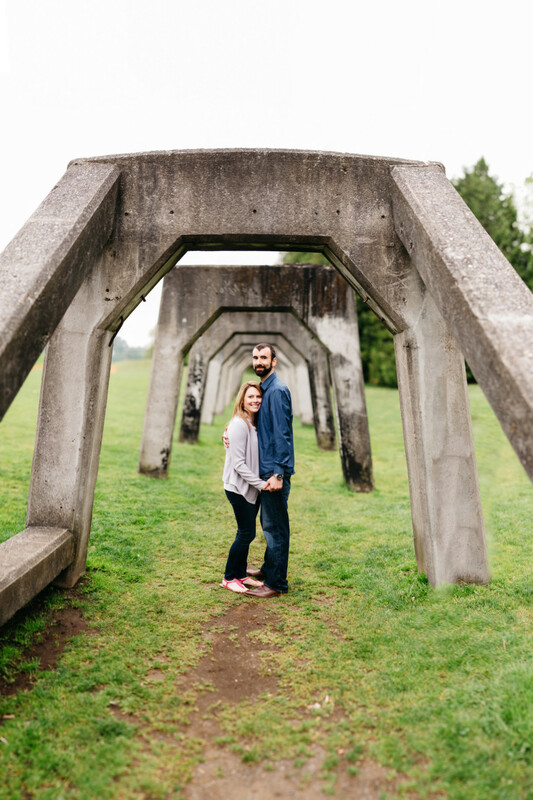 They’d gotten engaged at the cutest little park in Eastlake—Lynn Street Park. 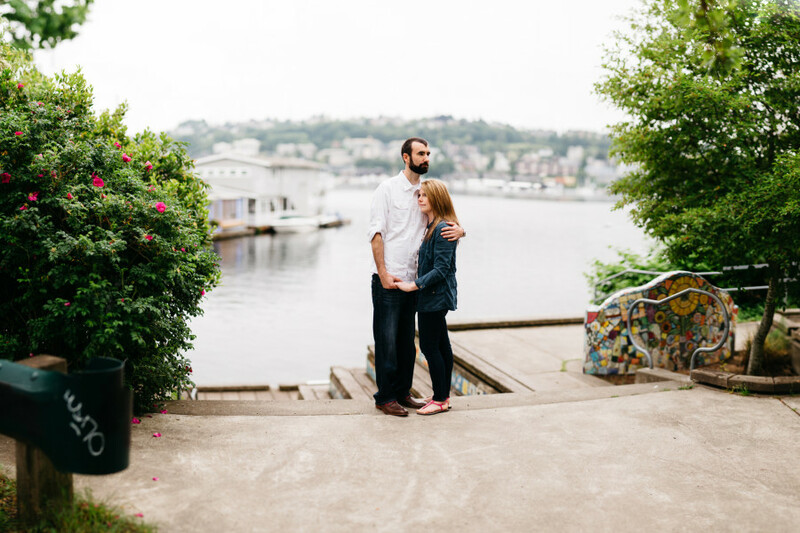 We started there, and even though the tide was in, made the most of this pocket park. 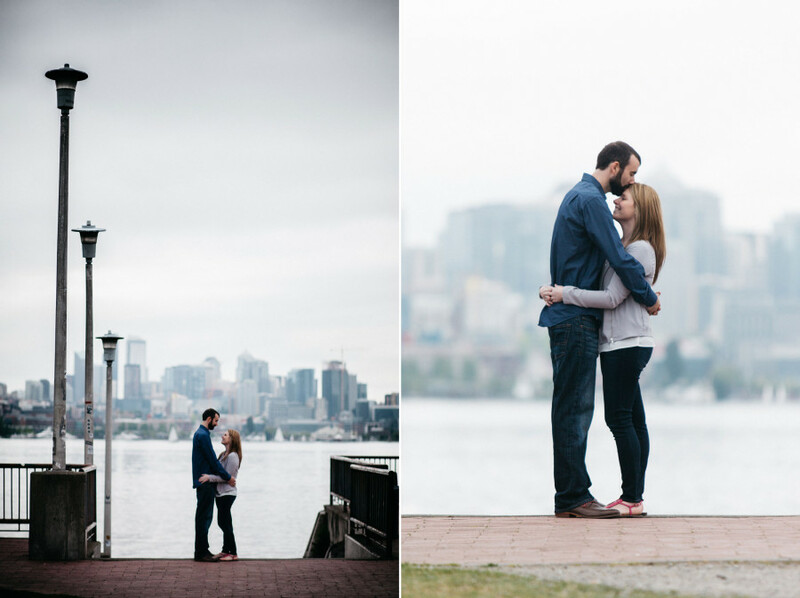 After that, we headed to Gas Works for some grass and open space. 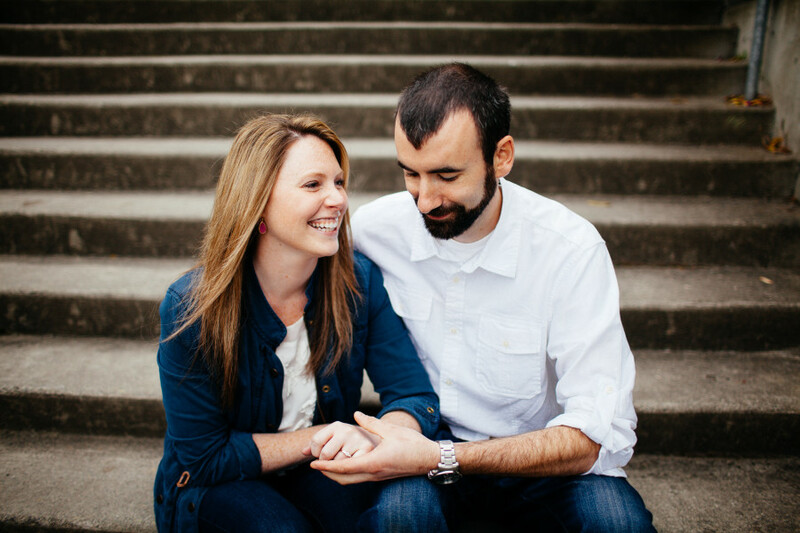 I’m always amazed at how time flies when we’re doing portrait shoots. 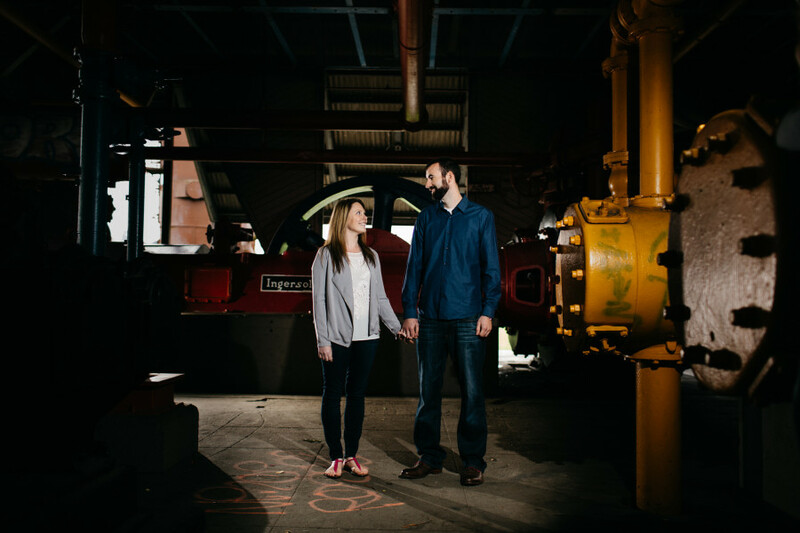 Before we knew it, we’d spent a couple of hours hanging out, laughing, and avoiding lots of goose poop at Gas Works. 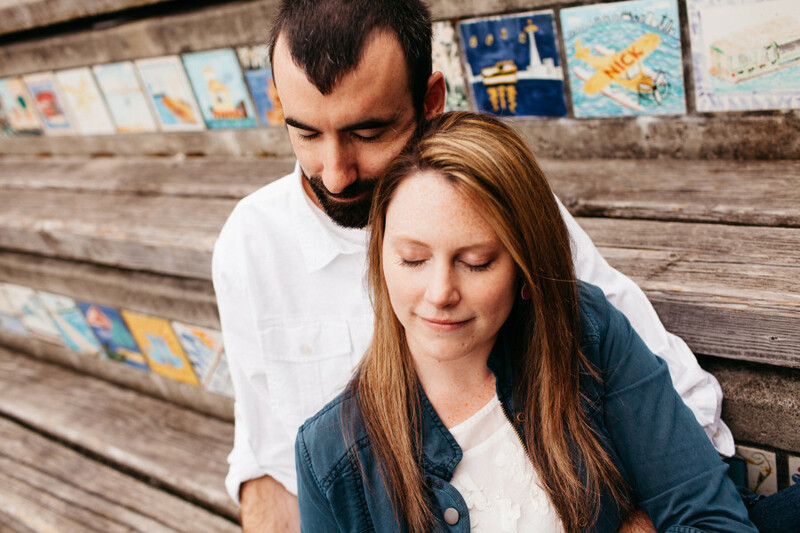 Lane and Kevin are tying the knot later this summer so you’ll get to see their faces and smiles again. 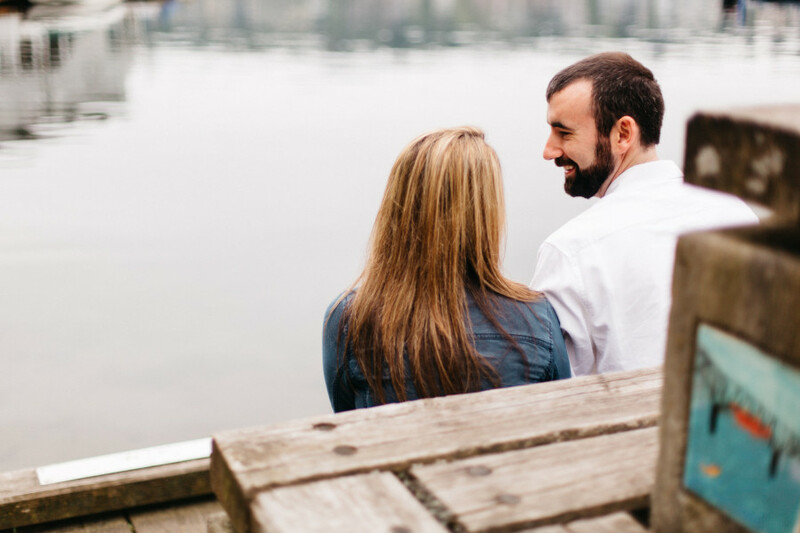 Let them know what you think of their Lake Union engagement photos in the comments below!